We have a very fast turn around from the 4th Secret Screening which was the very disappointing ‘In the Heart of the Sea’ which was only in December 2015. We have the next Secret Screening all set for Saturday 6th February 2016. I like the Saturday night approach such a great idea! When booking the tickets you are told 120 minutes for the running time. Zoolander 2 was the first talked about as being for this screening but it has previews on the same day so that rules that film out! I haven’t seen any clues released from Cineworld this time . 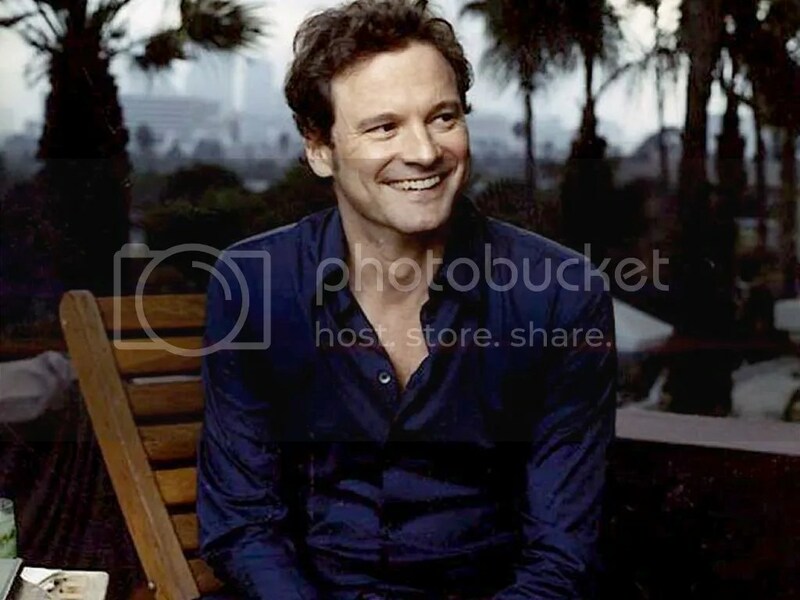 . .
7 Colin Firth Films You Might Not Have Seen! After the release of Kingsman this week it got me thinking about Colin Firth and how good his career has been and will continue to grow. I had quite an obsession with him years ago and managed to watch a wide range of his films, so I thought I would pick seven films to include in this list of his films that you might not have seen. I made sure to leave off what I thought to be the obvious ones and his biggest films that have been out so far! 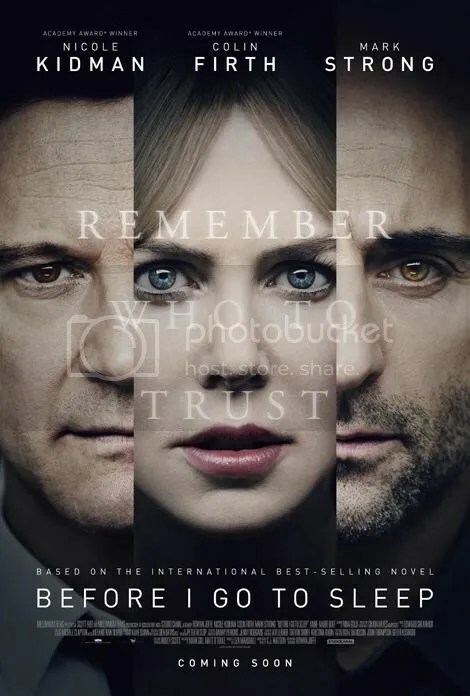 This is a totally different kind of spy film to those you have seen before. 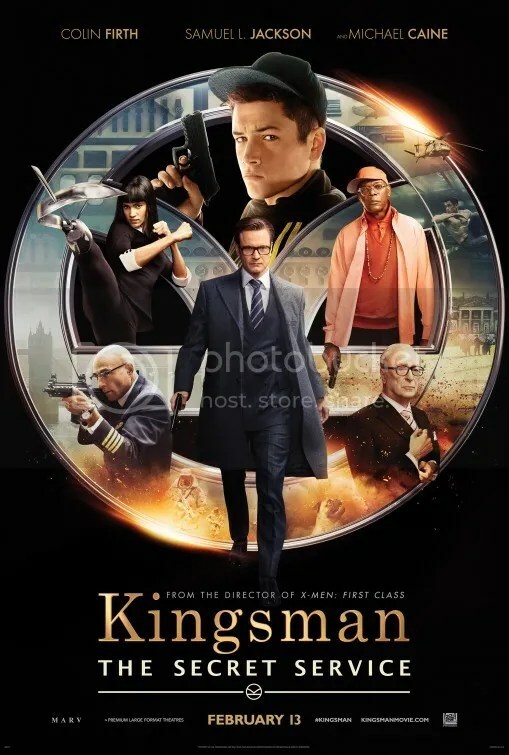 When Harry takes Eggsy under his wing, he wants to see him succeed as a new Kingsman agent. Alan Turning is an incredible mathematician and logician. 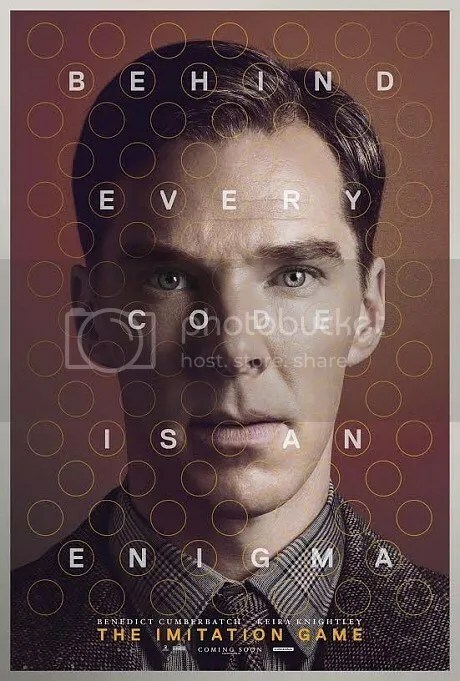 We find out that during World War II he cracks the Enigma code to help England win the war. 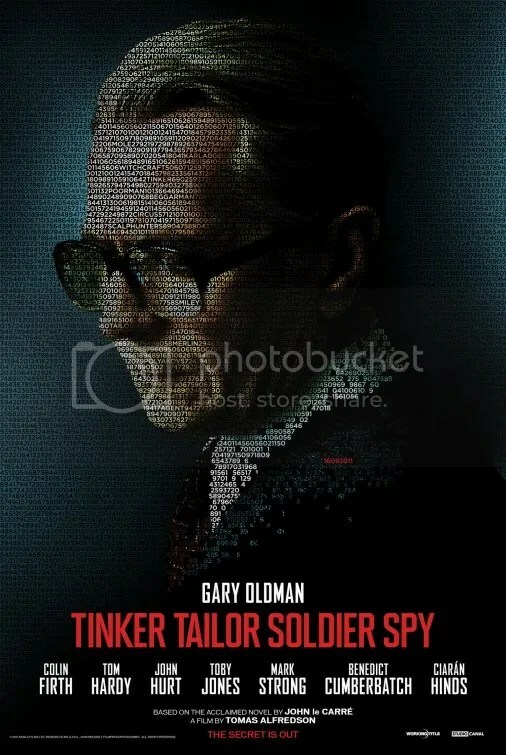 In the bleak days of the Cold War, espionage veteran George Smiley (Oldman) comes back from forced retirement to uncover a Soviet agent within MI6. 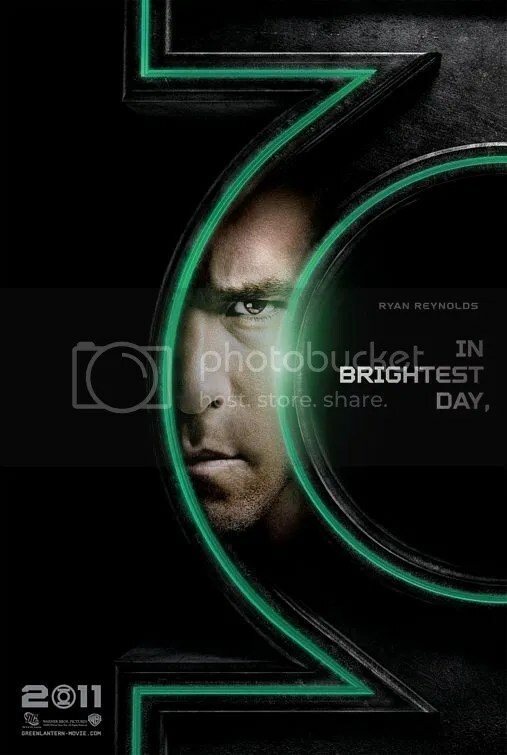 Hal Jordan is a test pilot, who one night is chosen by an alien with a green ring to replace him. 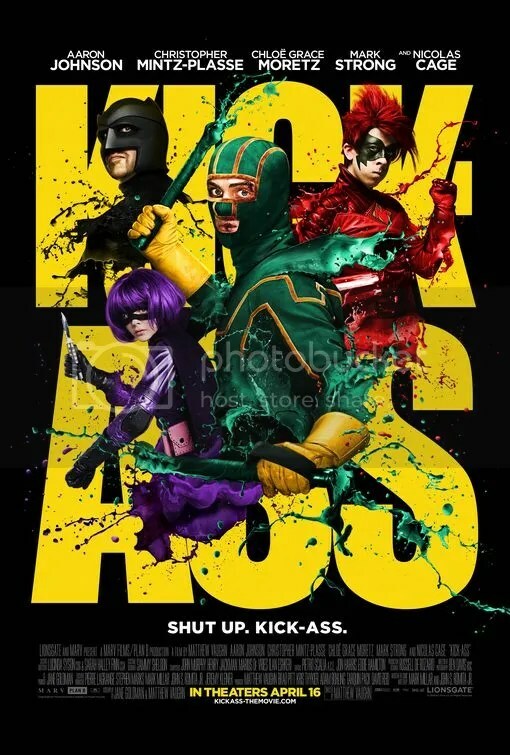 Along with a green lantern he gets superpowers and becomes part of a squadron who are to keep the galaxy at peace.